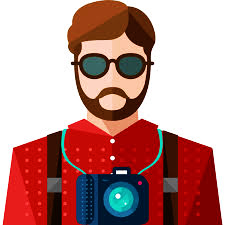 A great collection of photography equipment can facilitate your transition from an amateur photographer to a professional. Also, in the field of photography, some of the equipment are indispensable no matter your level of professionalism. 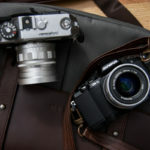 Since I won’t be covering the basics like the different types of cameras and lenses, you can get the full details on that in the Ultimate Guide to Buying a New Camera. 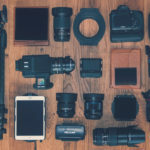 Here is a long list of the essentials I believe every photographer should have. 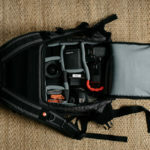 As a photographer on the move, your camera bag and its contents is the center of your universe. Just like you cannot dive from a helicopter without a parachute, it is insane to be on the move without your camera. 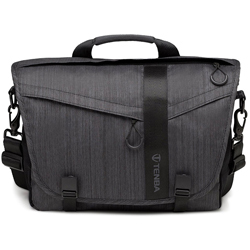 A camera bag holds all you need in one place for the sake of convenience and the safety of your camera. 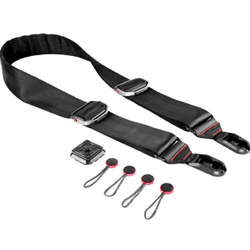 One bag I found stunning is the Manfrotto Manhattan Camera Messenger Speedy-10 For DSLR/CSC. You can check that out. 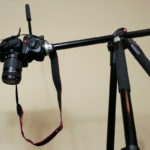 The use of tripods is a smart way to put an end to blurry pictures. Tripods eliminate the shakes that are almost inevitable when you hold the camera in your palm. 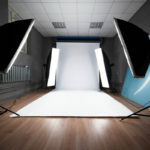 It is also a handy tool when you are photographing in an environment with poor lighting because it steadies the camera so that more light can hit the sensors. Tripods come in different shapes and designs. 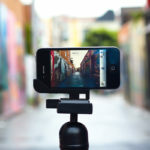 There is even a tripod for those who enjoy shooting with their smartphones. You never can tell how good the lighting of your working environment would be. Hence, it is always important to bring your own source of lighting to augment your camera flash when the need arises. There are different types of LED lamps out there – the choice is solely at your discretion. Have you ever imagined why the cops have to holster their guns? As a photographer, your cameras are your guns. They have to tag along with you always as well as remain in a safe compartment. A bag can become too bulky and inconvenient to carry around but a Cotton Carrier takes off the weight from your shoulder. Almost every digital camera has a built-in White Balance as well as color corrections. Also, photography software used for photo editing has reduced the need for color compensation filters. But there are still some filters that cannot be dialed-in from your camera. This is why you need to keep your own filter handy. 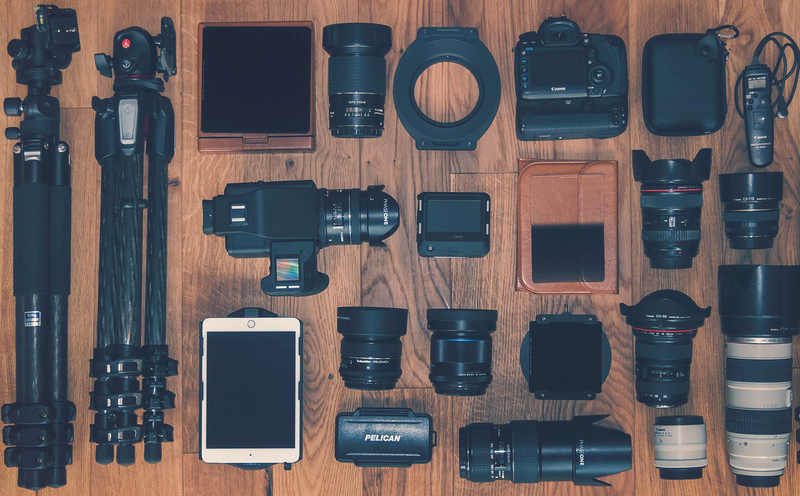 Other equipment that should be close to you include extra memory cards, extra batteries, sensor cleaner, diffuser and lens cleaner.